For this holiday, I didn't buy anything for myself, nor do I really care anyway because it is about giving to my friends and family. Regardless, a gal can still having her shopping fancy right? While gal pal purchased herself a new red Balenciaga which I thought was absolutely gorgeous. I saw this purple one which had me take a second look. I love purple!!!! Well, Balenciaga bag may be slightly pricier. But this tissue weight ombre cashmere wool scarf from Nordstrom for $98 is totally my cup of tea. It is the perfect accent. 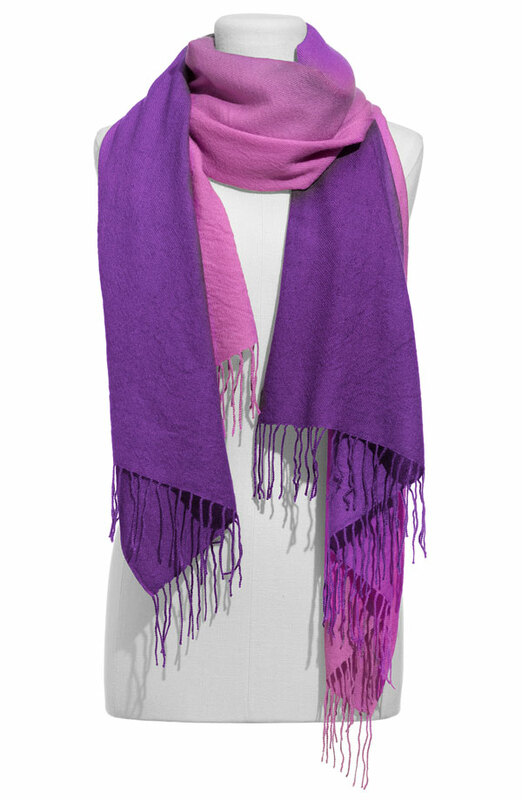 I love the scarf has both pink and purple colors. What color catches your fancy this season? ***Do not forget to enter giveaways on Savvy Mode for home and beauty. 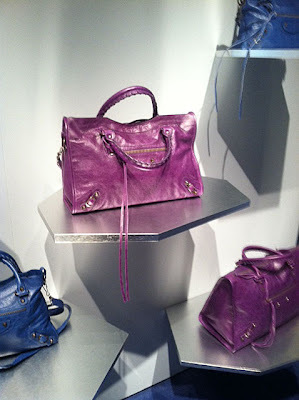 that purple bal bag is STUNNING! I haven't really been able to go shopping for myself so I did this Christmas. I didn't spend too much, just some new threads for this winter. I haven't been much into purple, but looking at this it looks all pretty. This type of deep purple is gorgeous.